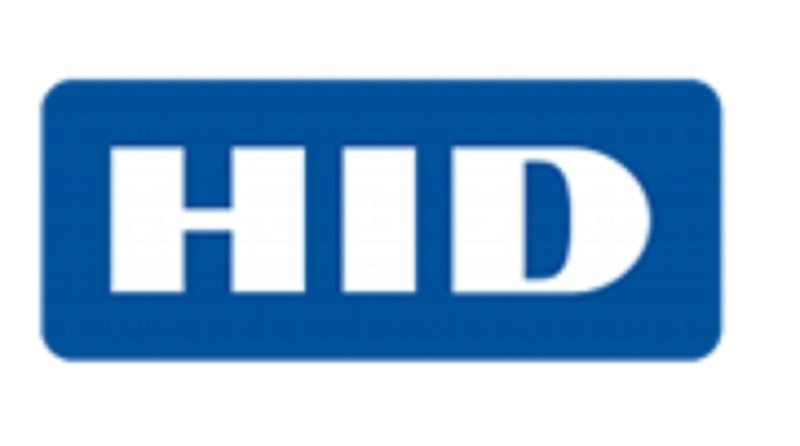 HID Global, a worldwide leader in trusted identity solutions, obtains Common Criteria Evaluation Assurance Level 6 (EAL6) site certification for its manufacturing facility in Johor, Malaysia. With this certification from the German Federal Office for Information Security (BSI), the HID Global facility in Malaysia is now certified to include OS loading onto flash memory chips. This certification also allows for the qualified handling of EAL6-certified products supplied by chip and chip operating system providers.